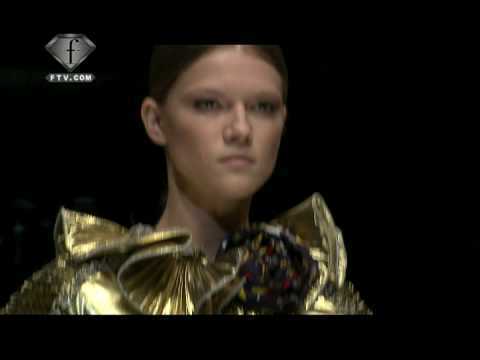 FashionTV | FTV.com - Dolce & Gabbana Fashion Show 2009. Extensive coverage of major fashion shows. Fashion weeks over 28 international destinations.